Airi is a free WordPress theme created especially to be used as business or freelancer website. 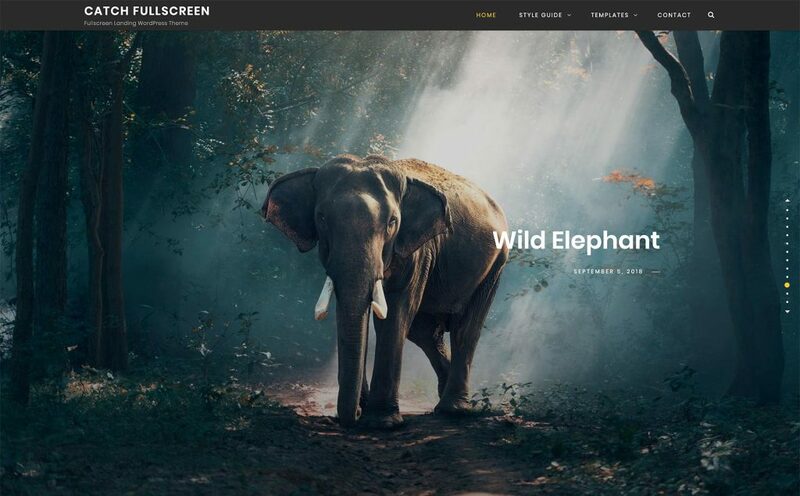 Featuring multiple theme options (with WP Live Customiser), multiple 1-click importable demos, Woocommerce compatibility, Google Fonts, translation ready and more. 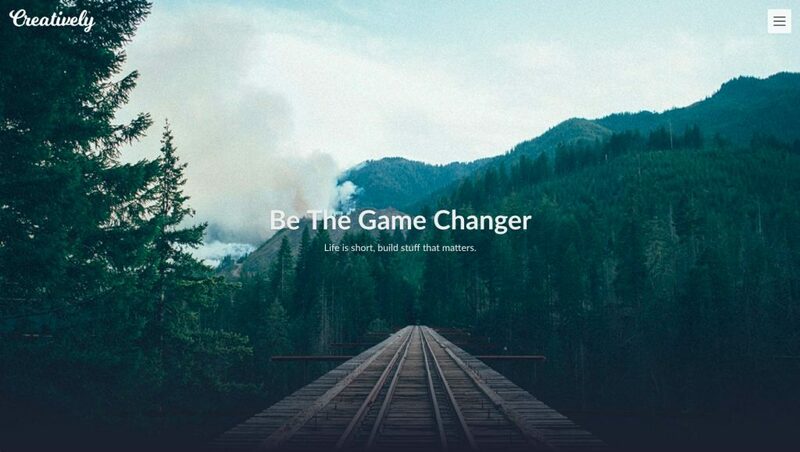 Airi features great integration with number one WordPress page builder Elementor, so you can start building your business site from scratch right away, or you can use beautiful predesigned demos. 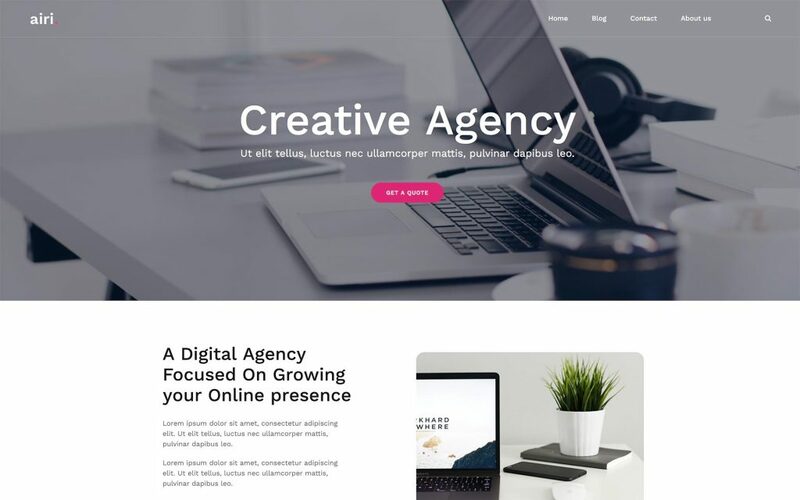 Free version of Airi theme gives you access to three professional designed demos suitable for three business activities such as Creative Agency, Startup and Health Coach. 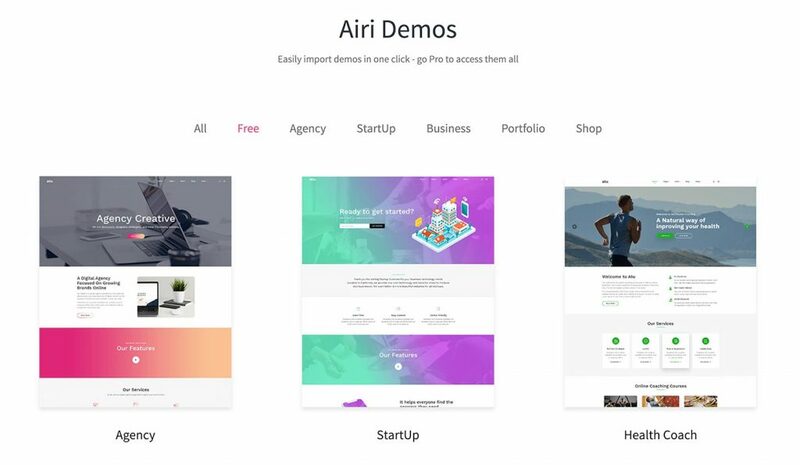 To gain access to more demos you need to purchase a Pro version of Airi. Airi WordPress theme is available to download from WordPress.org Theme Repository. Click here to download the latest version of Airi.